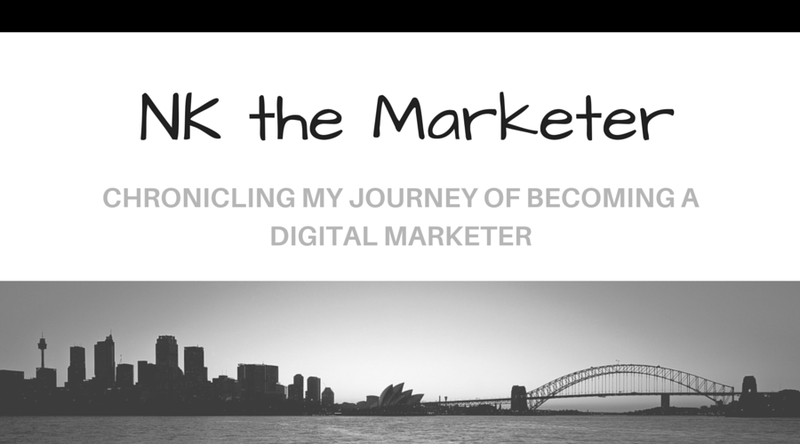 NK the Marketer: Grow Your Skills… with Canva! Sometimes is incredibly difficult to communicate data collected to colleagues in other departments. It may even be hard to get readers to open a blog post without the right imagery or graphics tied to it. As Saul Bass so beautifully put, “Design is thinking made visual.” It allows people to easily understand and digest data. As the adage goes, "a picture is worth a thousand words." It is essential to use engaging, brand appropriate colors and visuals to illustrate the information and knowledge you want to convey. The tool I use to create most of the graphics you see on my blog is Canva. It is easy to learn and use, and will help you channel you inner design genius. For teams who cannot bring on a designer, or creative team full-time, Canva can be an excellent resource for smaller projects. It is even a good way to promote cross-functional understanding in teams, as other teams gain an understanding of the design team's work and efforts. 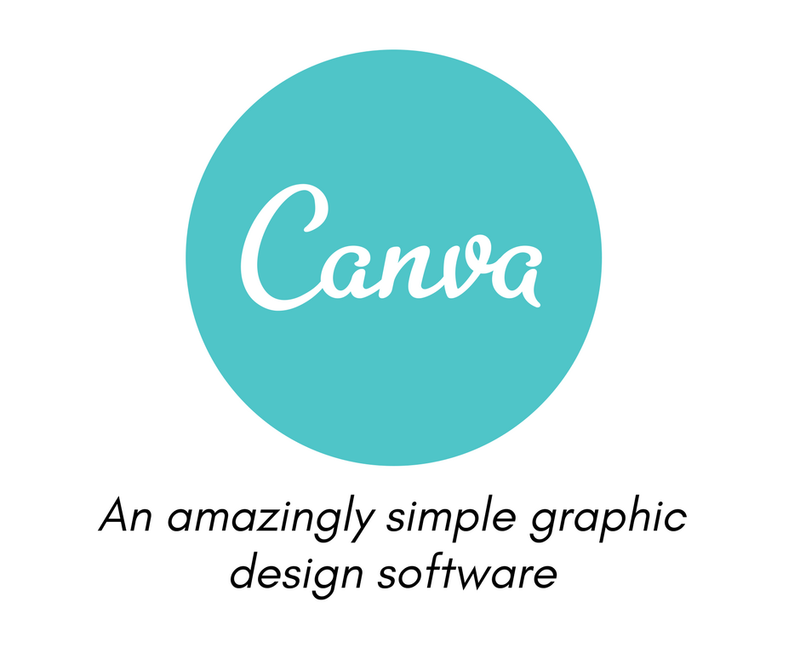 Canva is an online graphic design platform that stays true to its slogan: "Amazingly simple graphic design software." The platform has the formats and dimensions needed for most social media posts, display ads, and marketing materials. 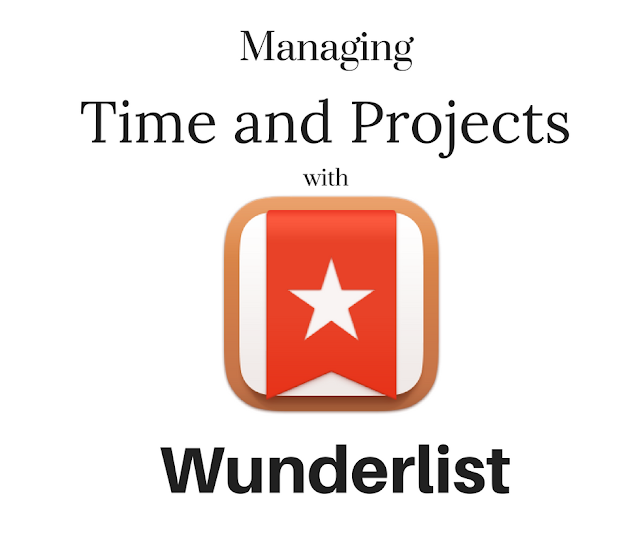 There is a free version that gives to access to most of the options and tools available. If you need more proprietary images or templates, you can opt for the paid version, called Canva for Work. To start using the platform, all you need to do is set up an account via email, Facebook or Google+ sign-up. If you do not have a design background, a second step would be to sign up for the design school, which gives 30 short tutorials on how to use the platform as well as design tips. Canva has a lot of free templates for revolving around various themes like holidays, sales, branding and more. Canva for Work cost $12.95/month or $119.40/year lump sum. If you typically use your own images and templates, you can go for the free version and just pay the occasional dollar when needed. Here is an example of a free infographic template you can find and adapt on Canva. As I mentioned earlier, I use this tool for almost all my graphics on the blog as well as my fancier social media posts, particularly Instagram posts with text overlay. One of the things I love the most about the platform is the ability to tap into my creative prowess. If I am ever lost, I can get inspired by other designers' pieces. To learn more about the platform and try your hand at some fabulous designs, click here. Go ahead and give it a try! Who knows, there may be a Van Gogh or Munch yearning to burst forth!